There is an alarming scarcity of prolific strikers in South African football, with most top goalscorers only managing twelve or fourteen goals per season. Why is there a decline in quality strikers? 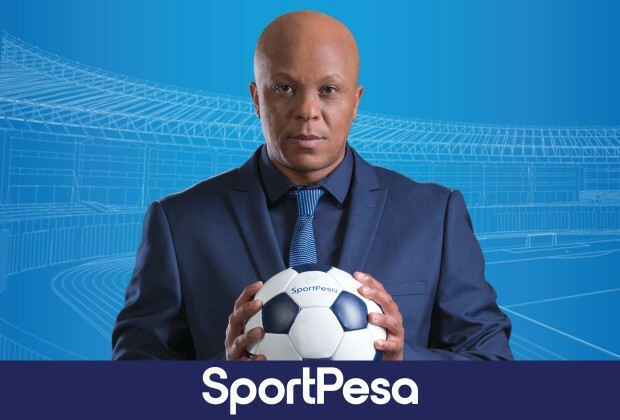 In this episode of the Sit Down With Doctor Khumalo, brought to you by SportPesa, Doc shares his thoughts on the lack of strikers. Strikers in our country dnt prectise shooting from distance thats the weak point they have!